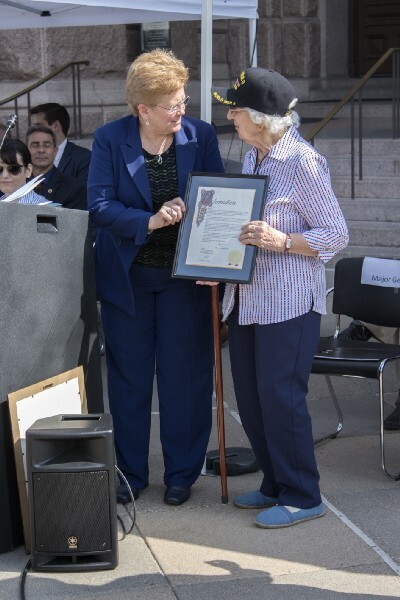 On June 12, 1948, President Harry S. Truman signed the Women’s Armed Services Integration Act, allowing women to serve as permanent, regular members of the armed forces. 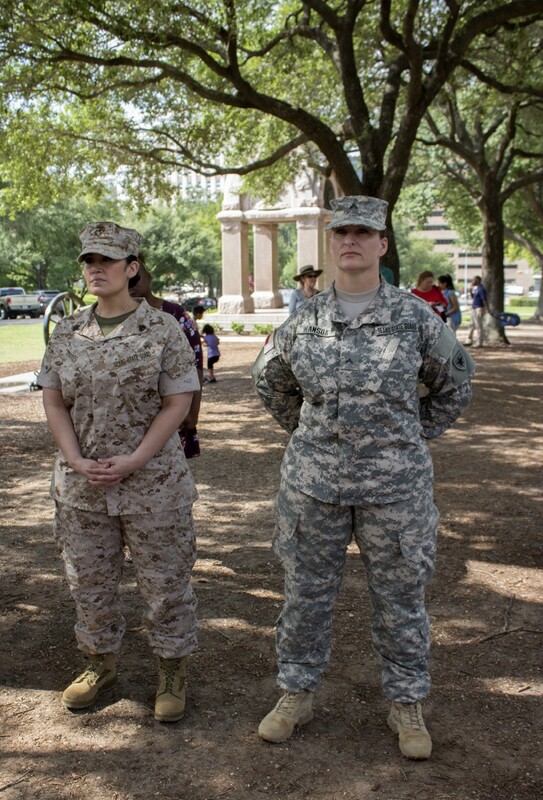 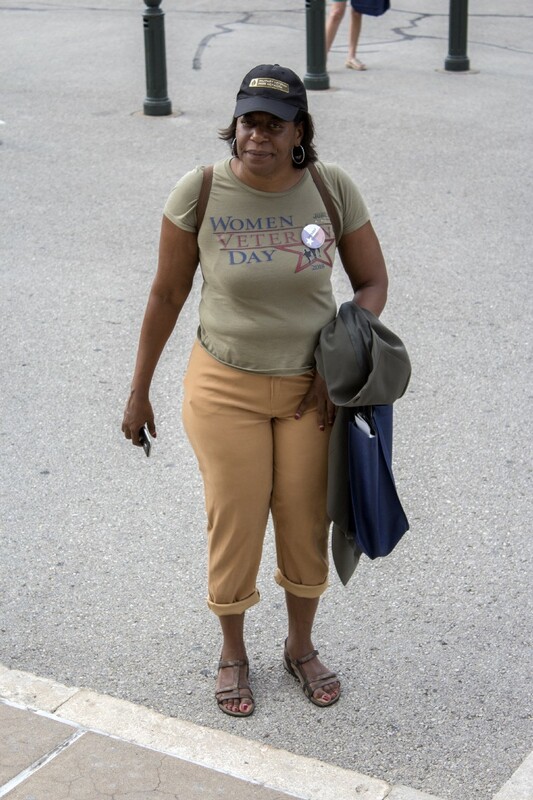 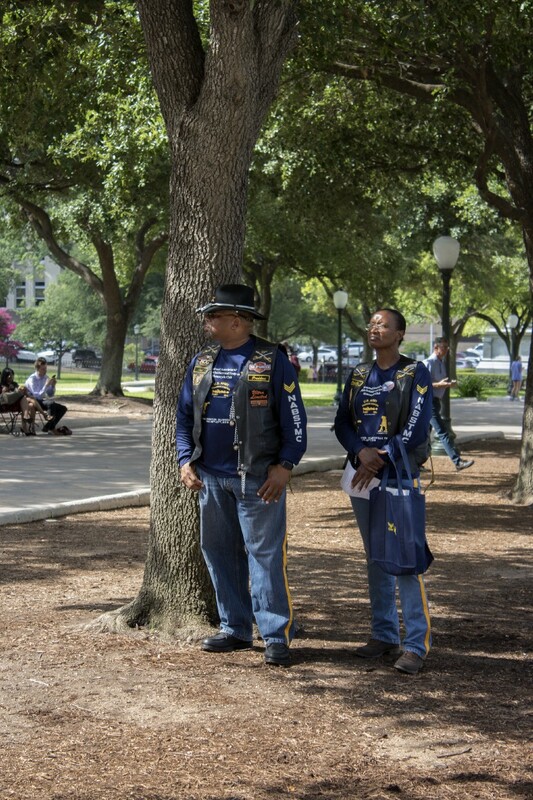 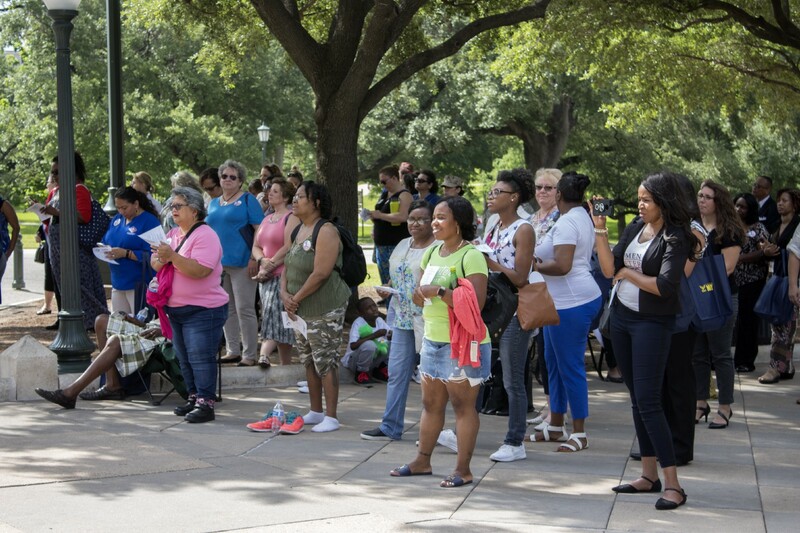 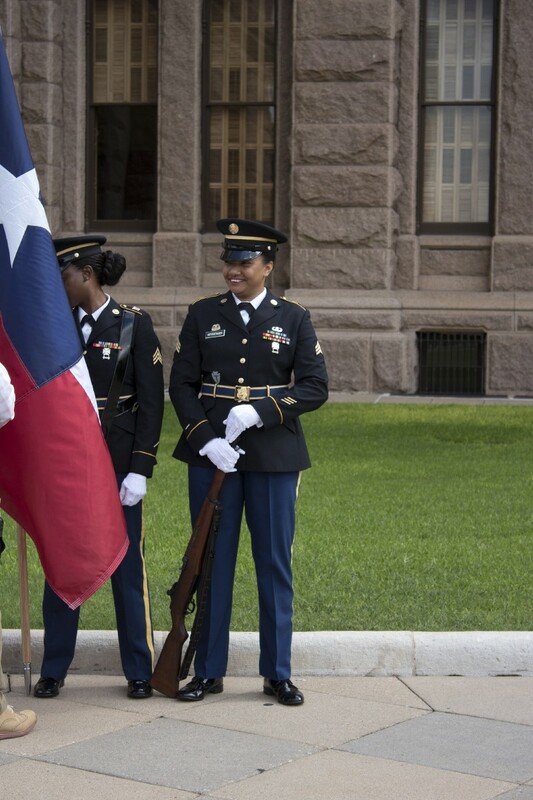 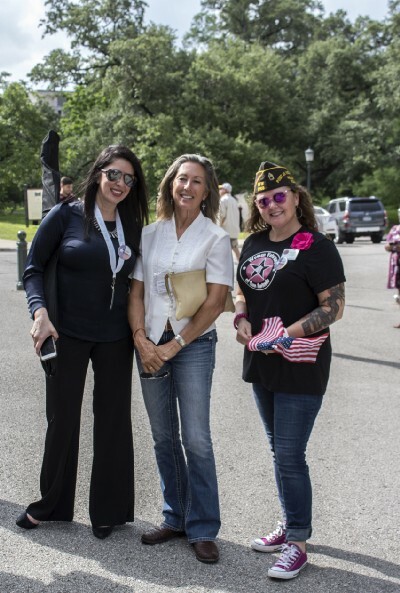 During the 85th Texas Legislature Session, Texas Senate Bill 805 was signed into law by Governor Greg Abbott, thereby officially establishing June 12th as Women Veterans Day. 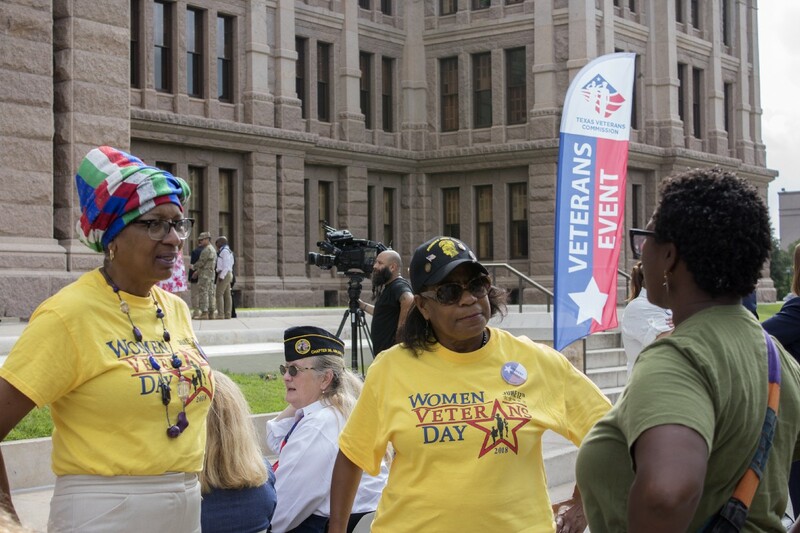 There are over 177,000 women Veterans in Texas and Women Veterans Day exists to commemorate their valor and sacrifices. 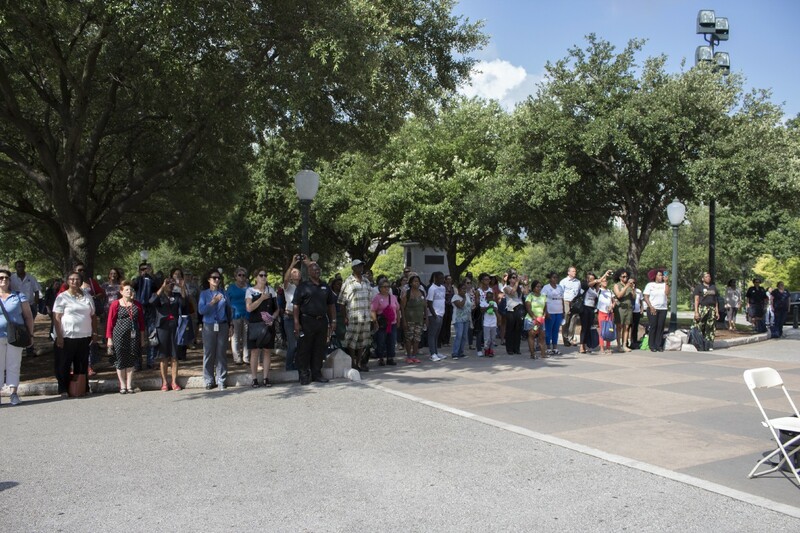 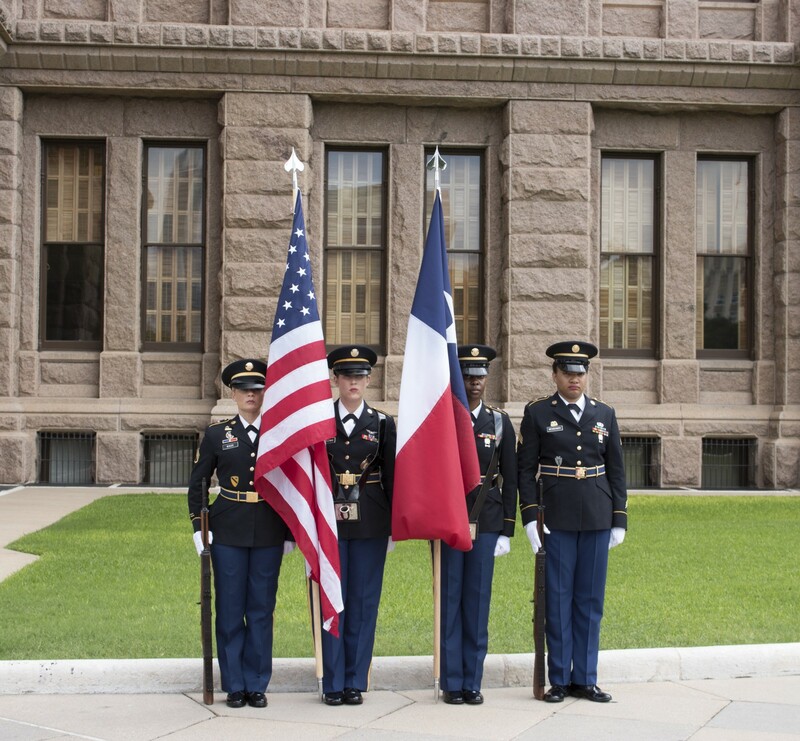 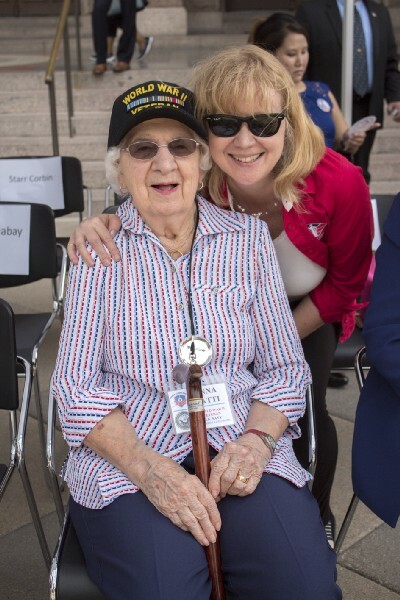 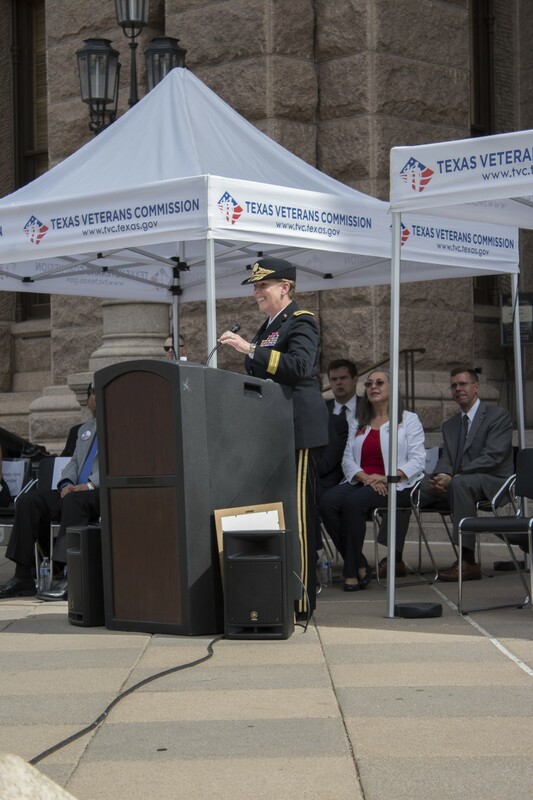 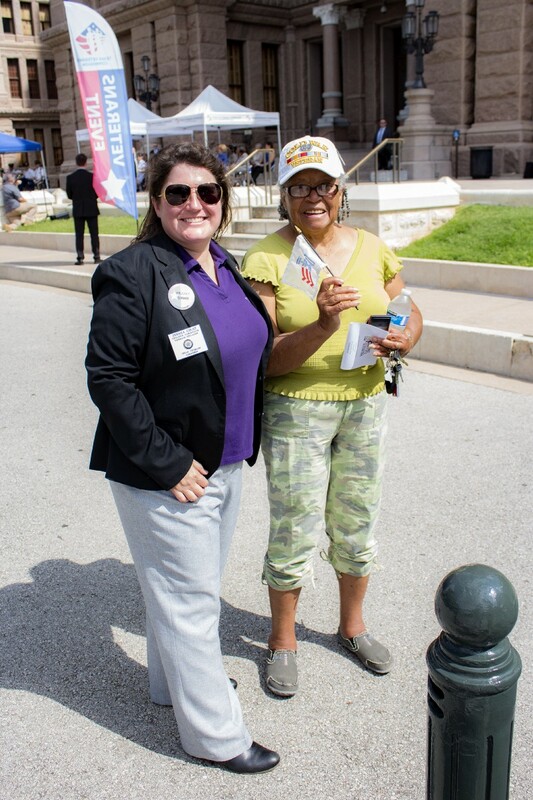 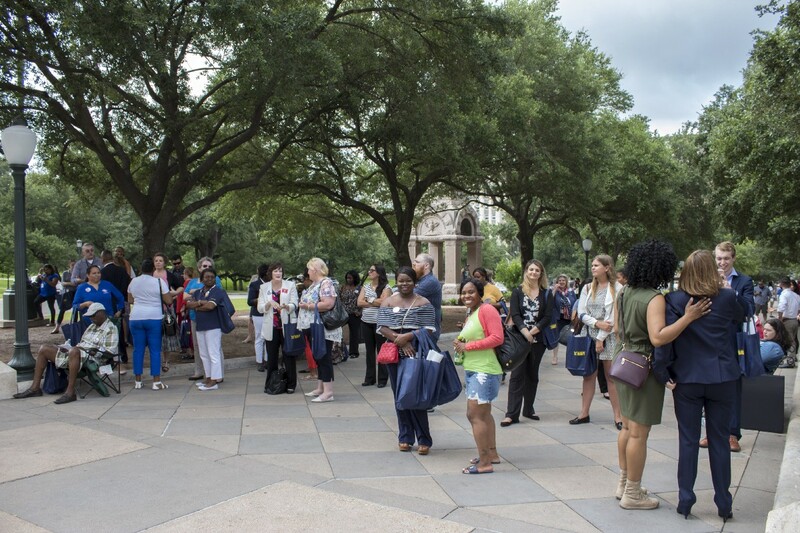 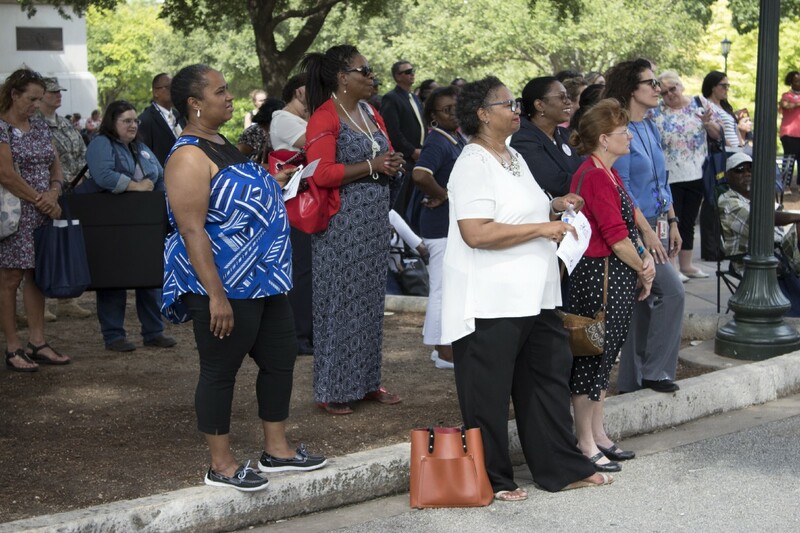 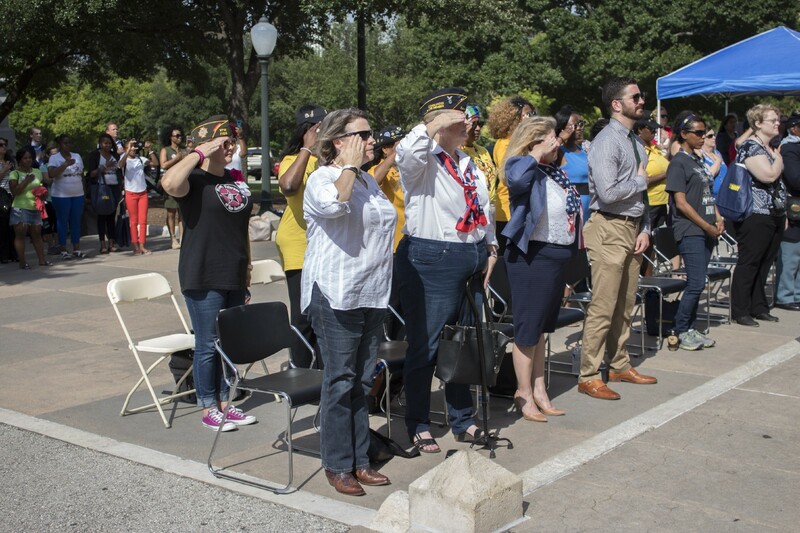 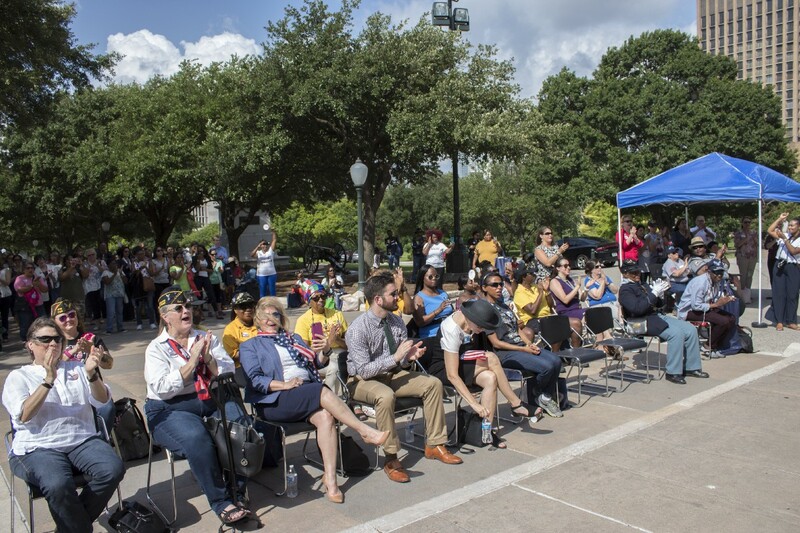 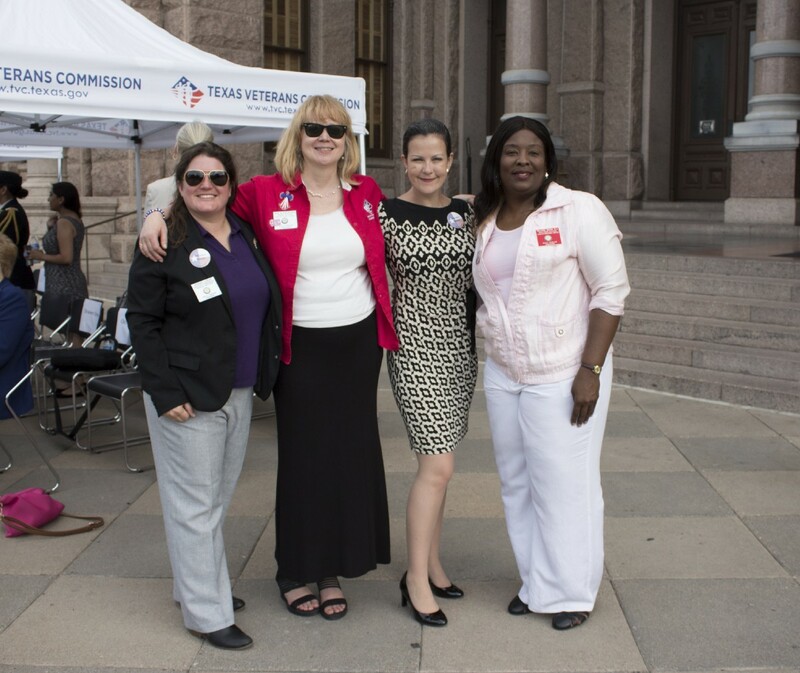 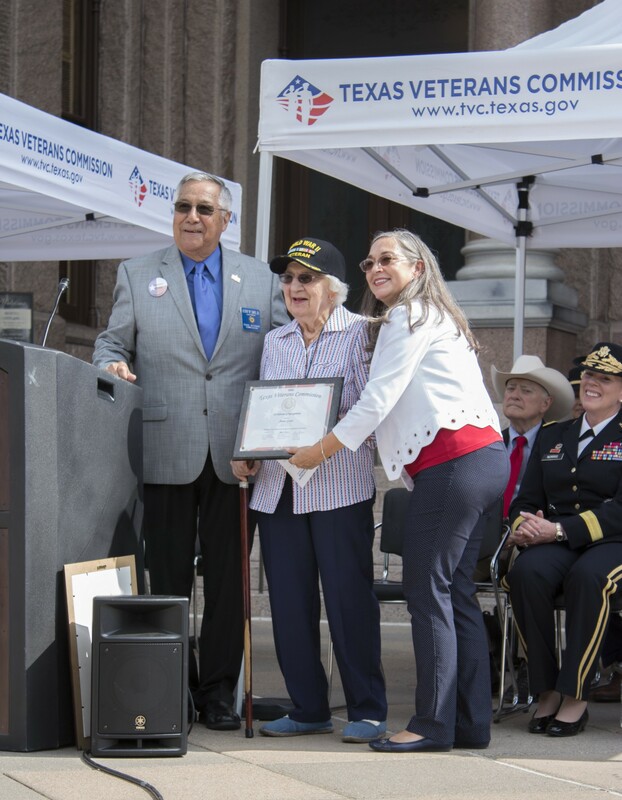 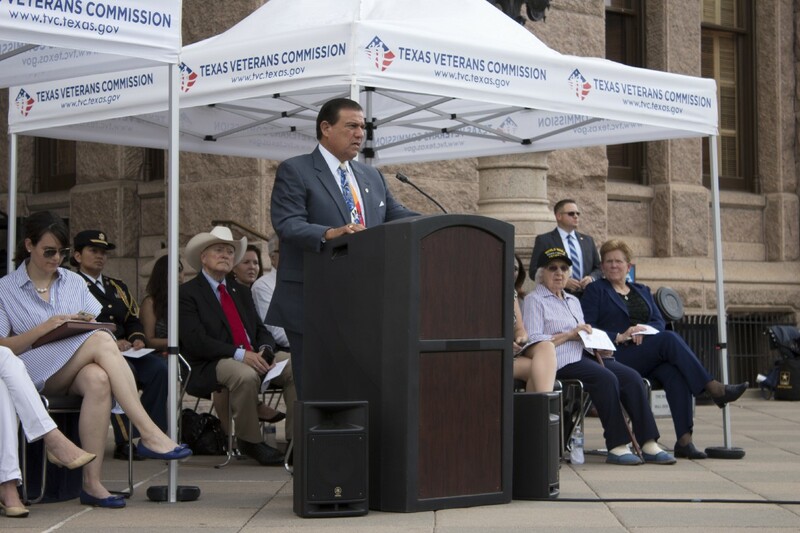 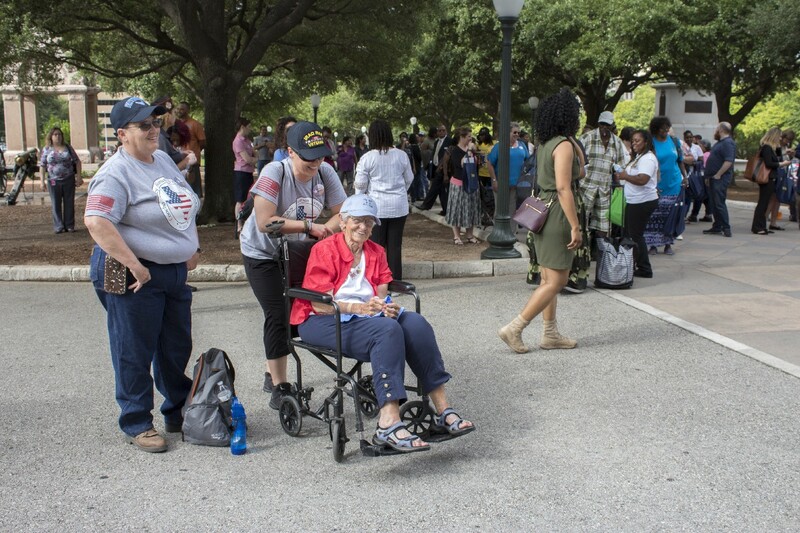 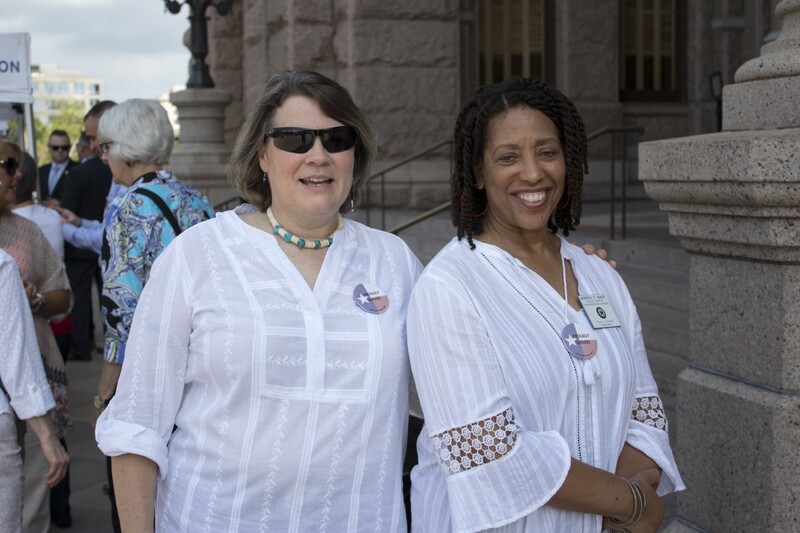 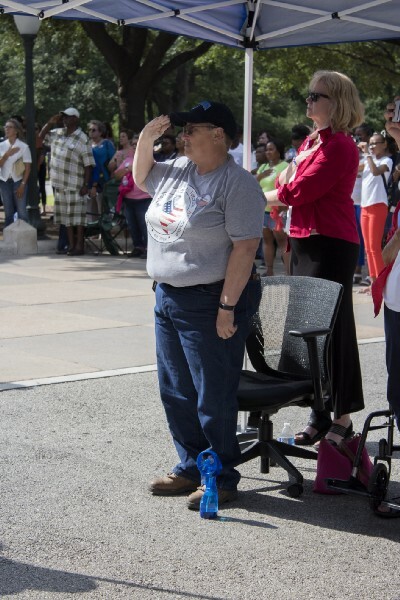 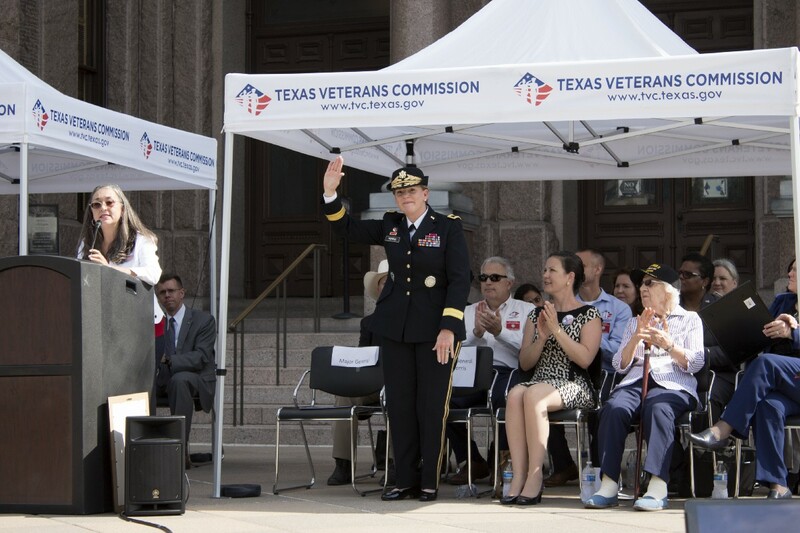 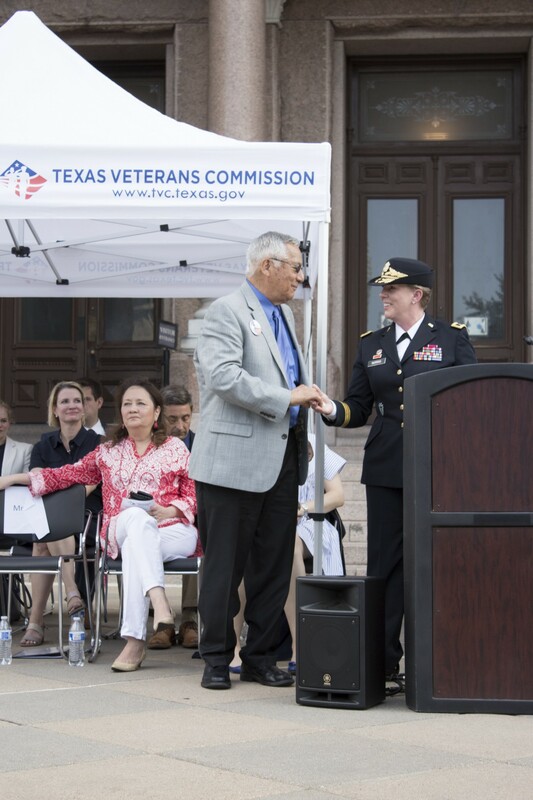 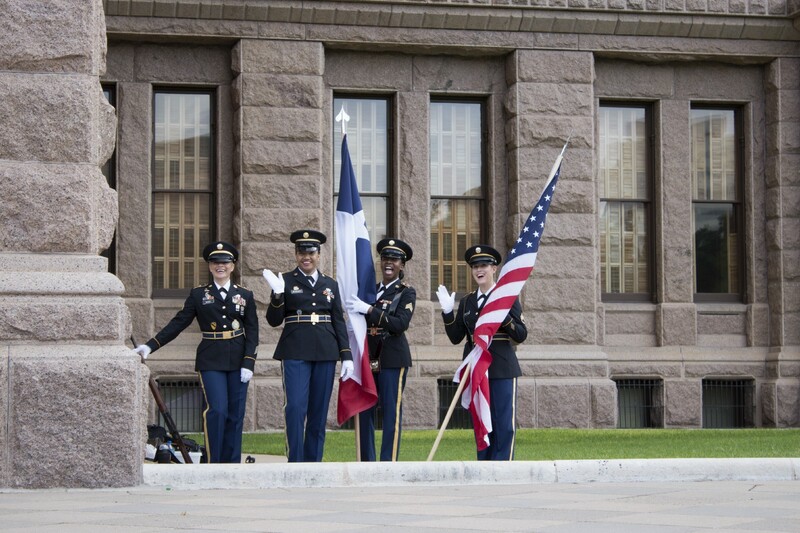 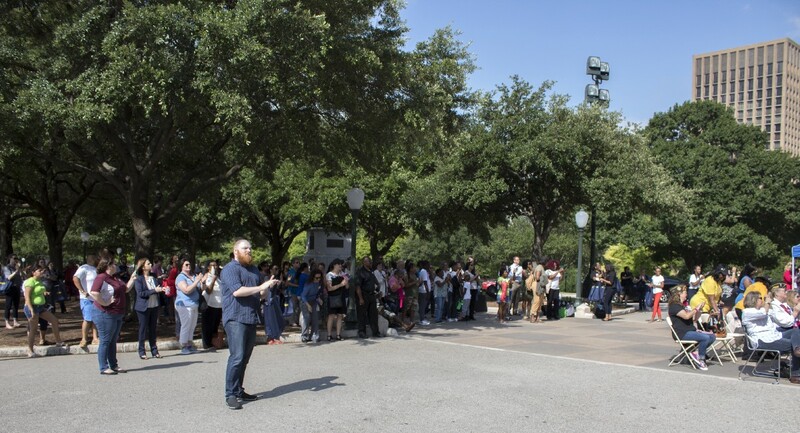 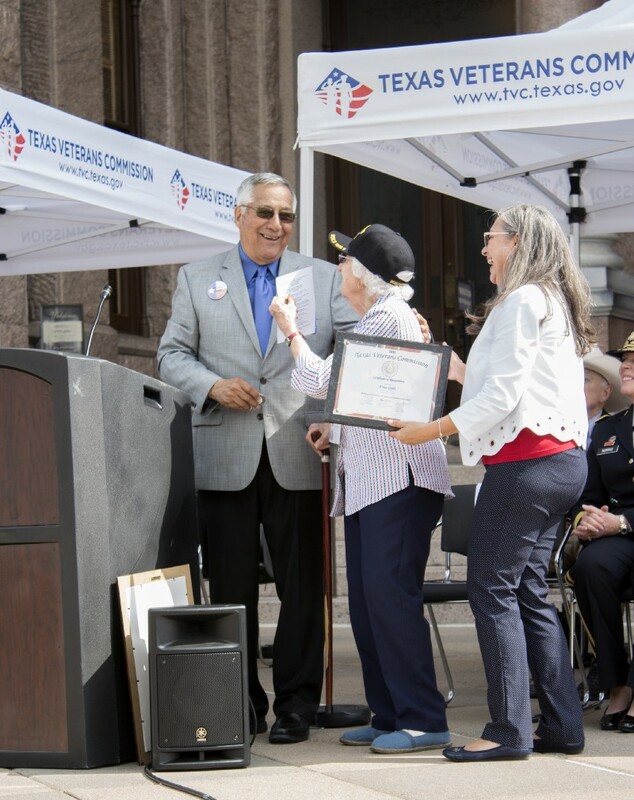 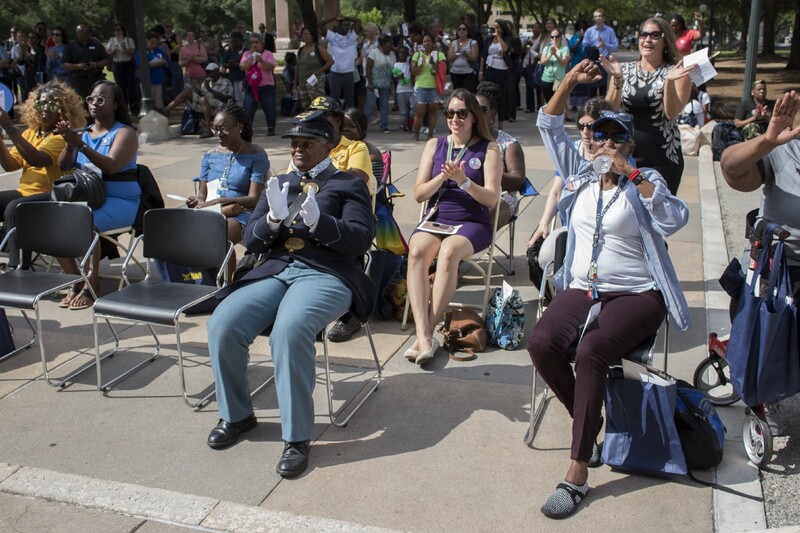 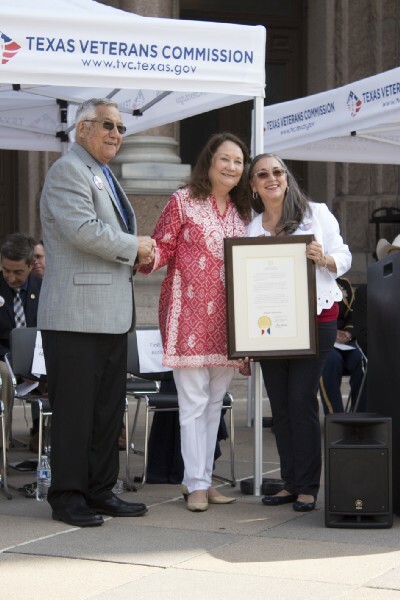 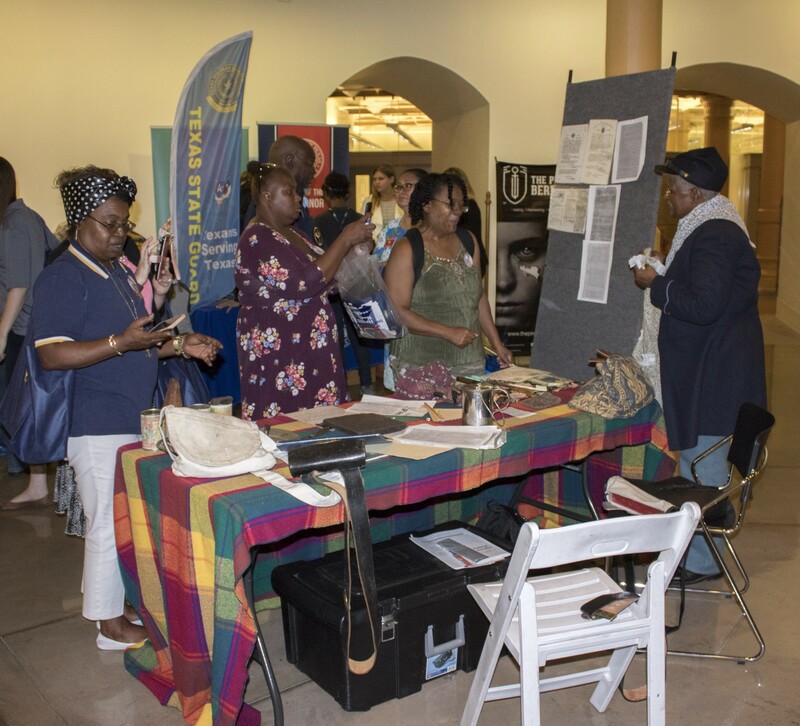 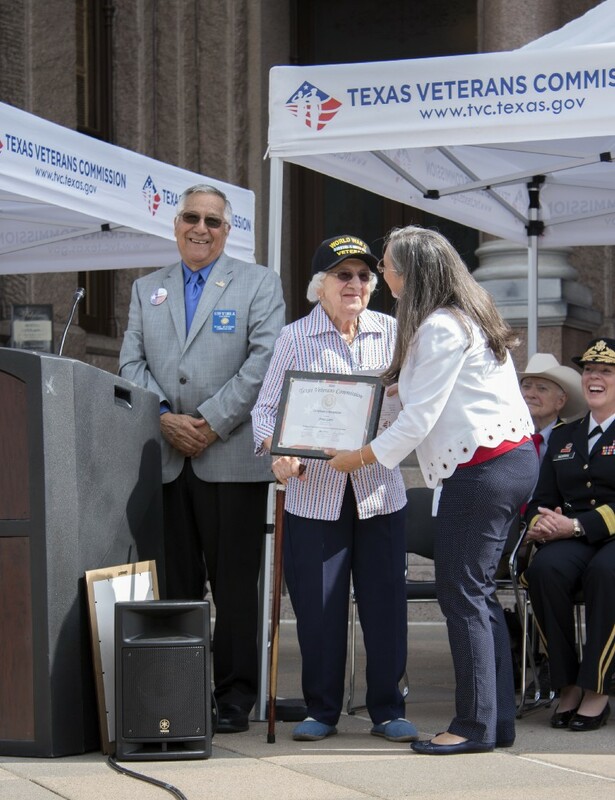 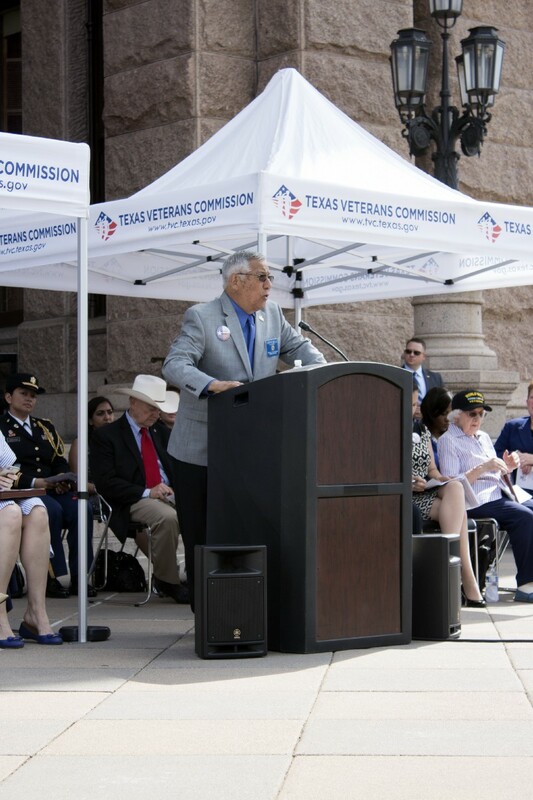 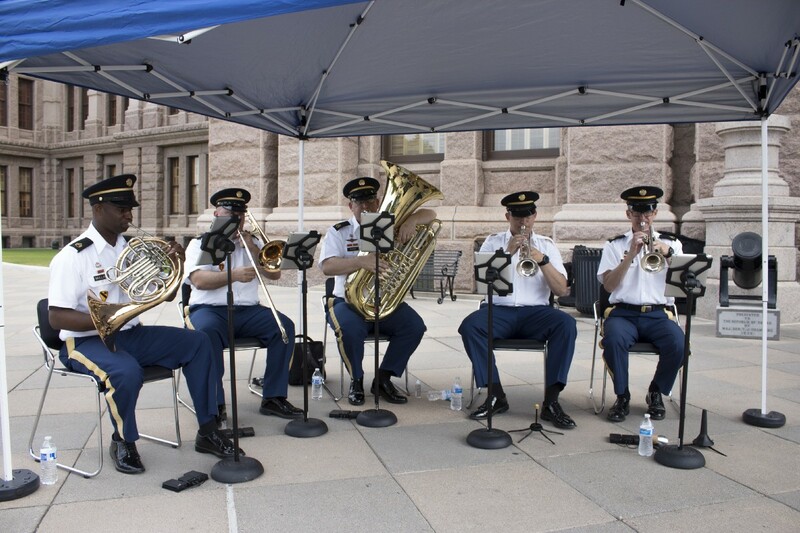 On Tuesday, June 12, 2018, exactly 70 years after President Harry S. Truman signed the Woman’s Armed Services Integration Act, the First Annual Texas Women Veterans Day Celebration was hosted by the Texas Veterans Commission at the State Capitol in Austin. 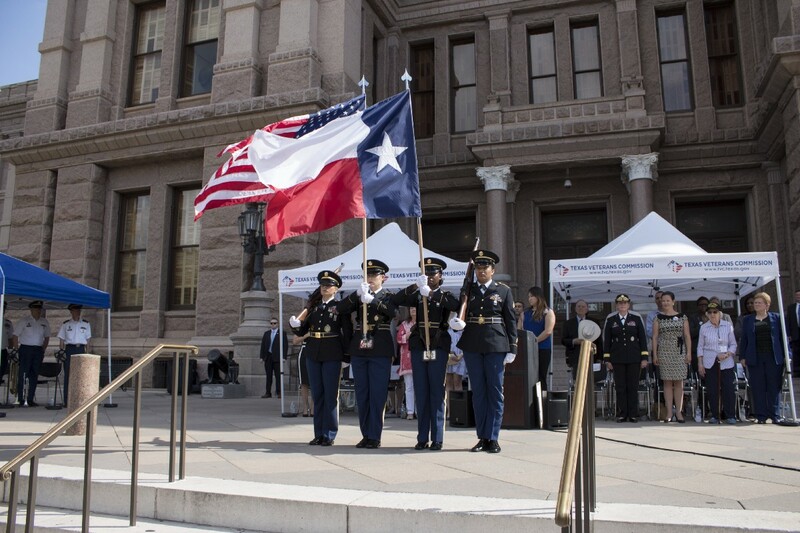 The event began at 9:30 a.m. on the south steps of the capitol with military music, followed by the Presentation of the Colors and the National Anthem. 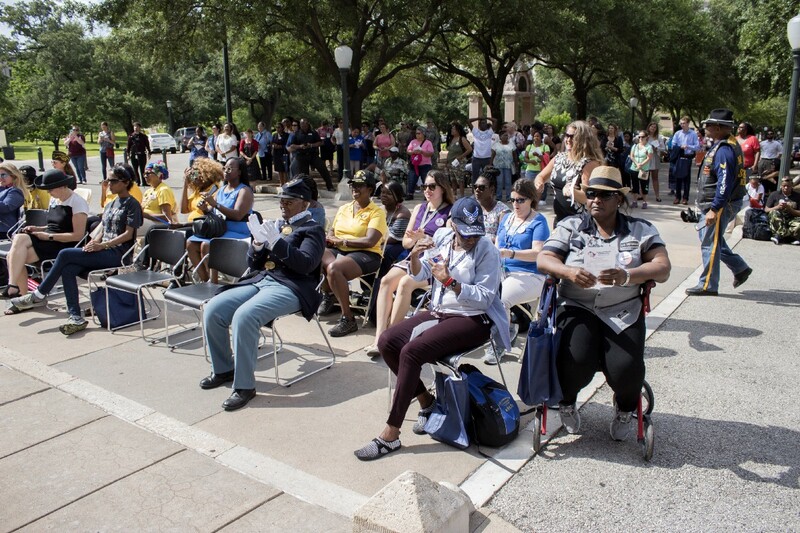 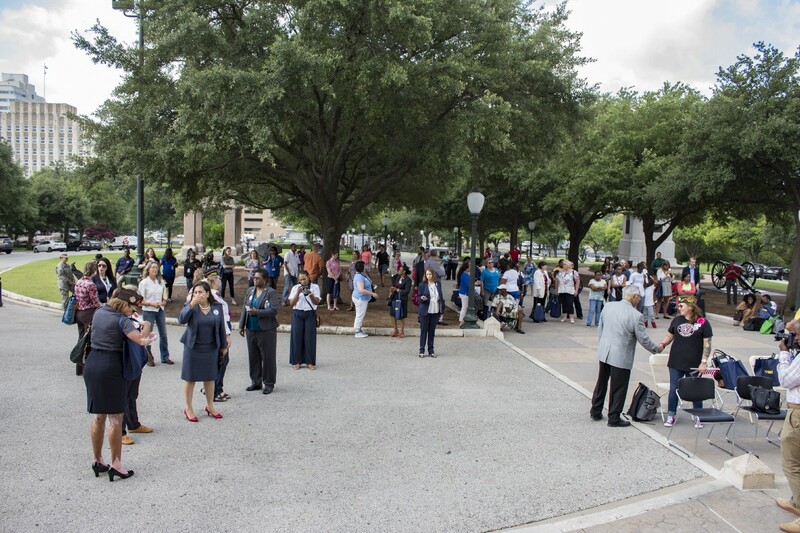 There were approximately 200 people in attendance. 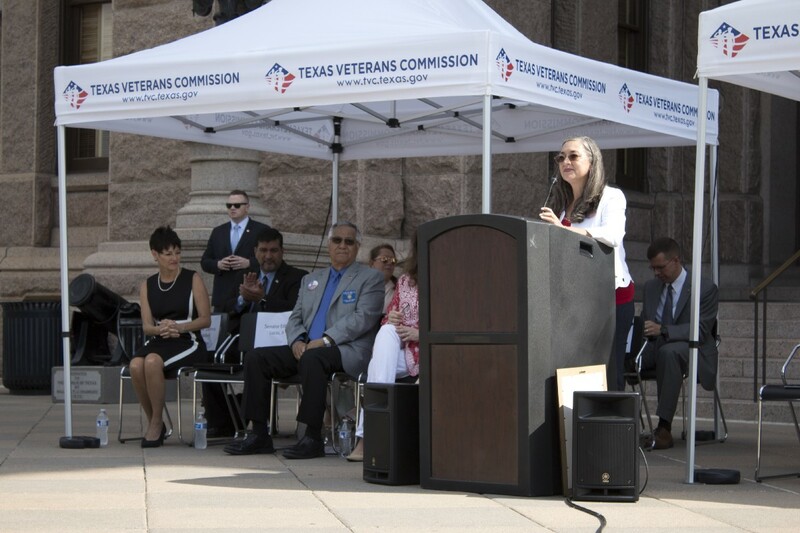 Anna Baker, Manager of the Women Veterans Program at the Texas Veterans Commission, opened the ceremony with her sincere and heartfelt remarks. 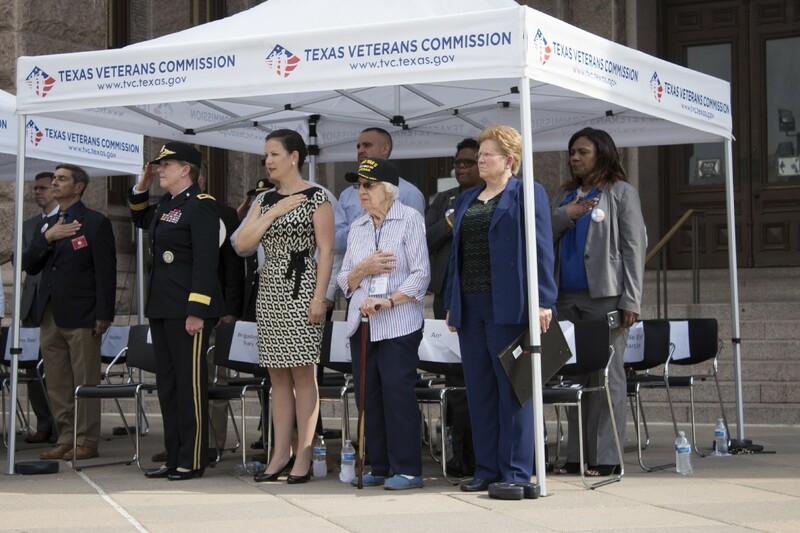 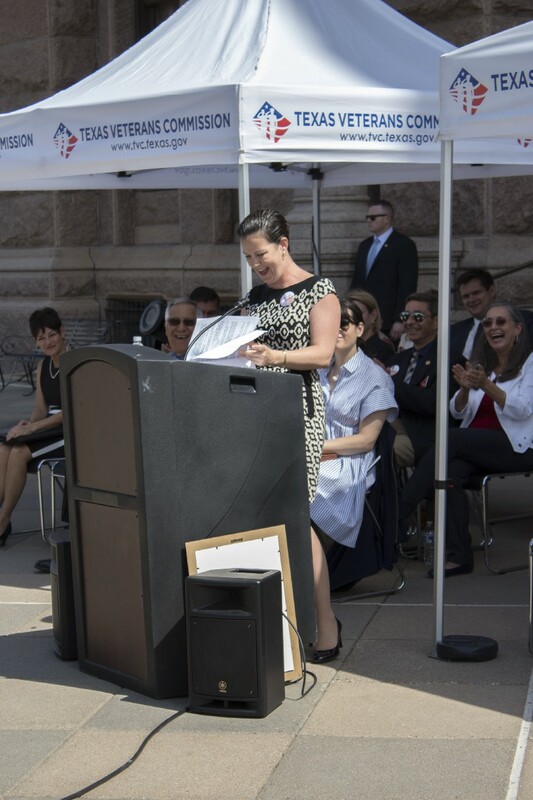 The event featured many speakers including the first lady of Texas, Cecelia Abbott, who read a proclamation from Governor Greg Abbott, Senator Donna Campbell and Brigadier General Tracy Norris. 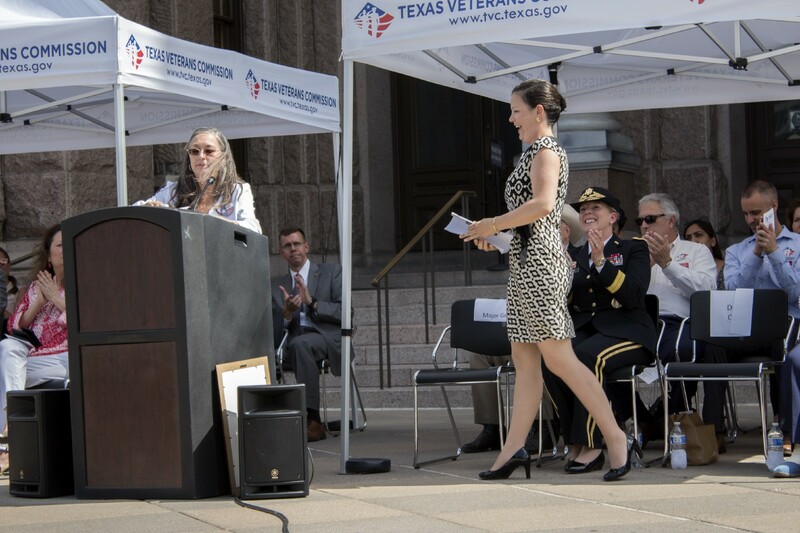 The keynote speaker was Danielle Corazza, a U.S. Army Veteran and the first National Outreach Coordinator for the VA Center for Women Veterans. 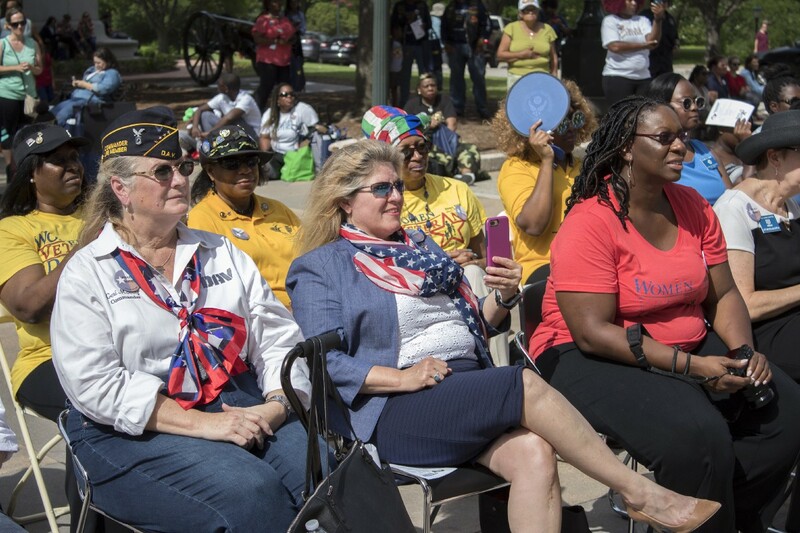 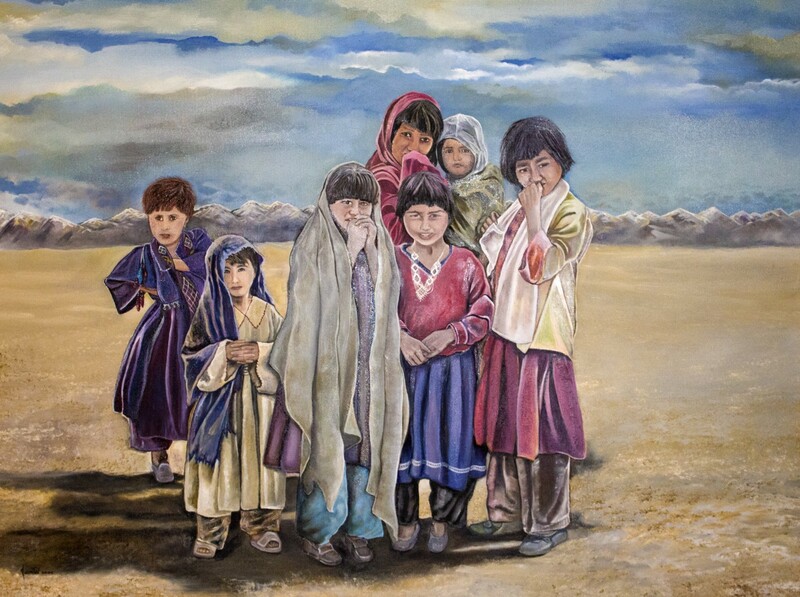 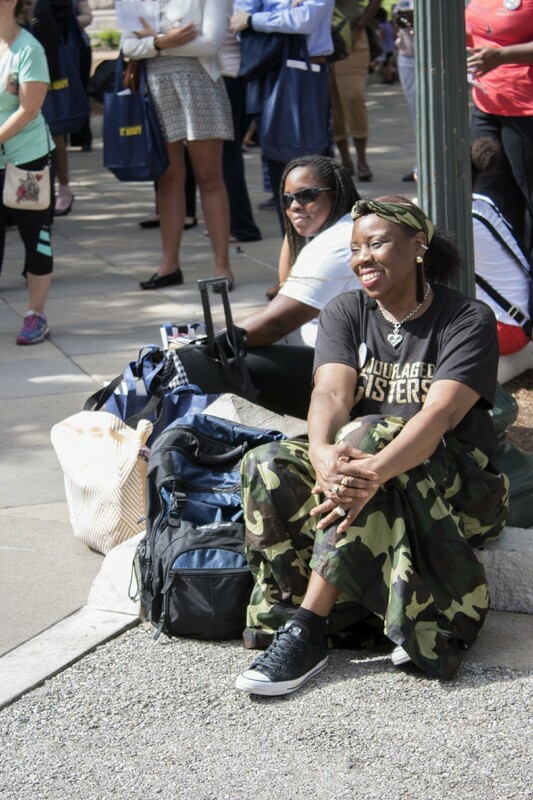 Ms. Corazza noted how fast the women Veteran population is growing in the post-911 era and how the VA is stepping up to meet the needs of that population through innovative programming and services specifically designed to serve women. 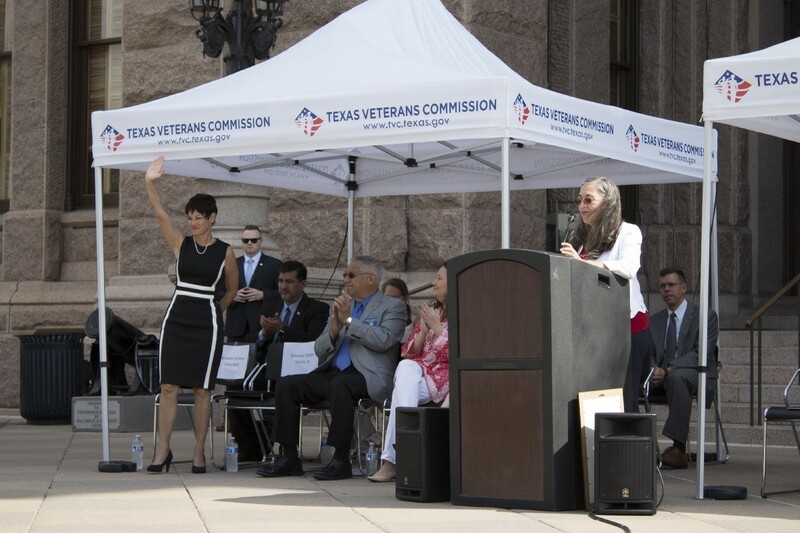 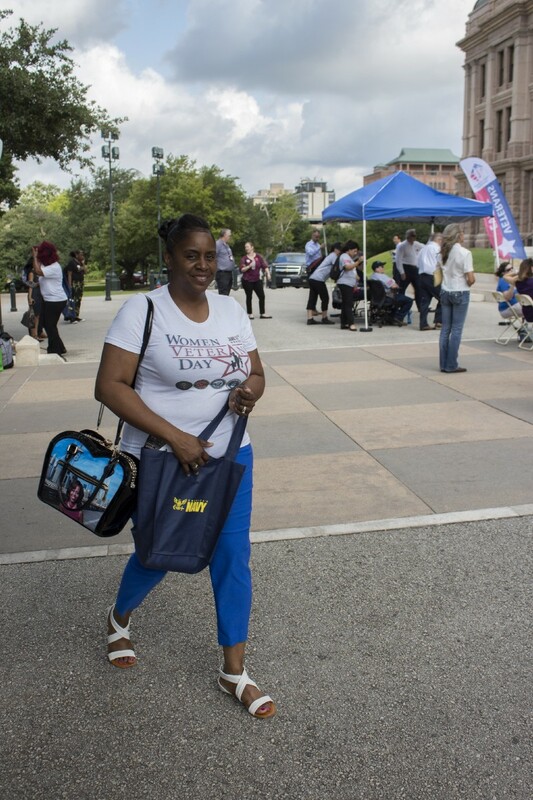 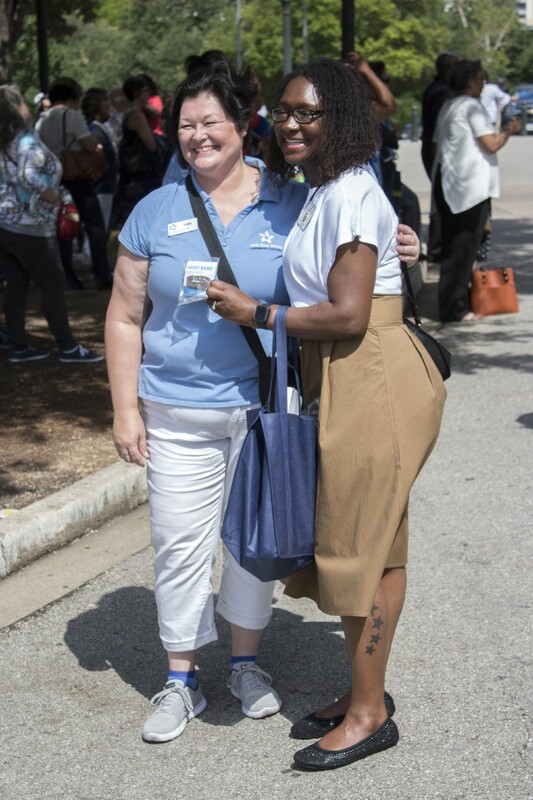 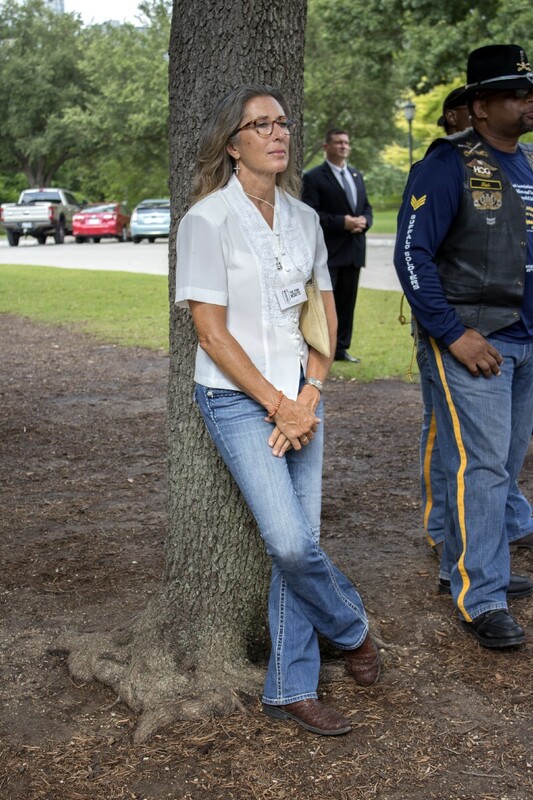 Ardenna Hardy, a Veterans Counselor for the Texas Veterans Commission Claims & Representation Department and a retired U.S. Army Veteran, was on hand and shared her feelings as a Woman Veteran. 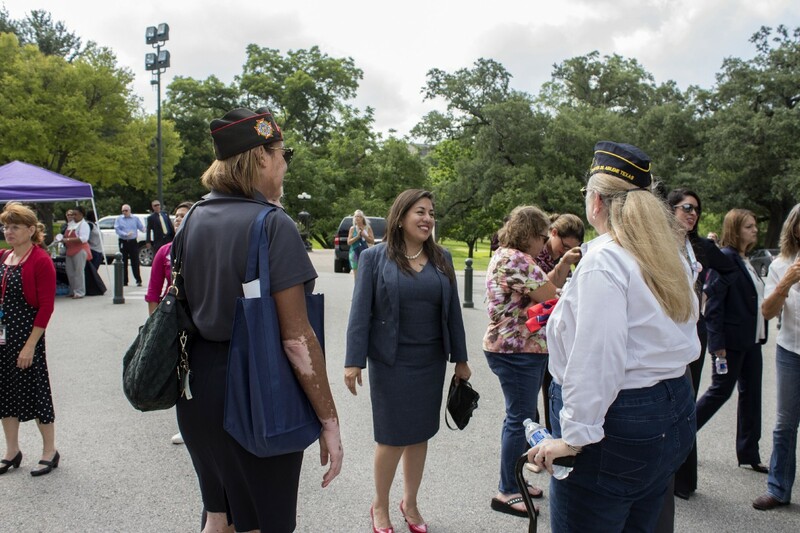 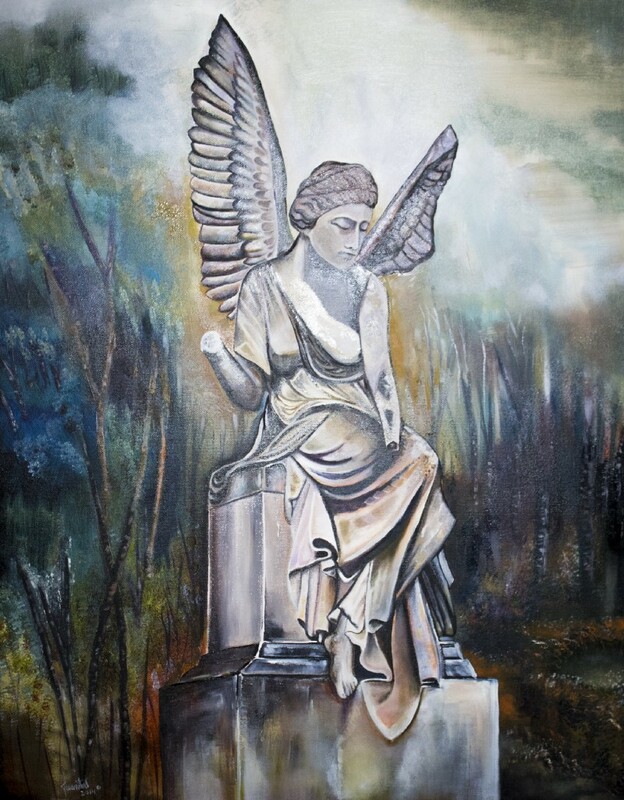 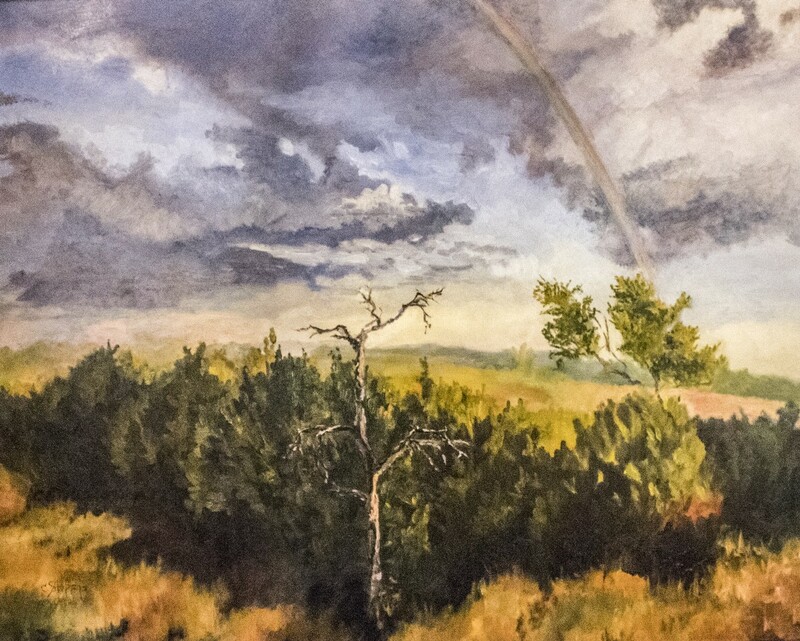 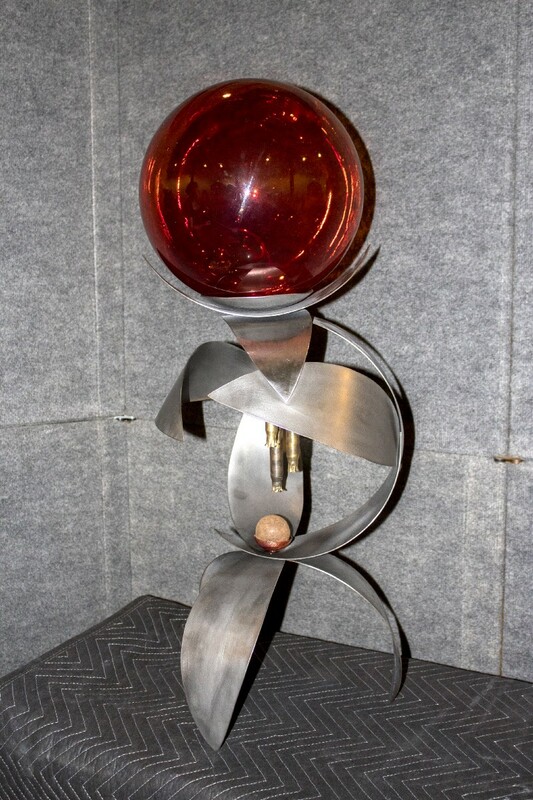 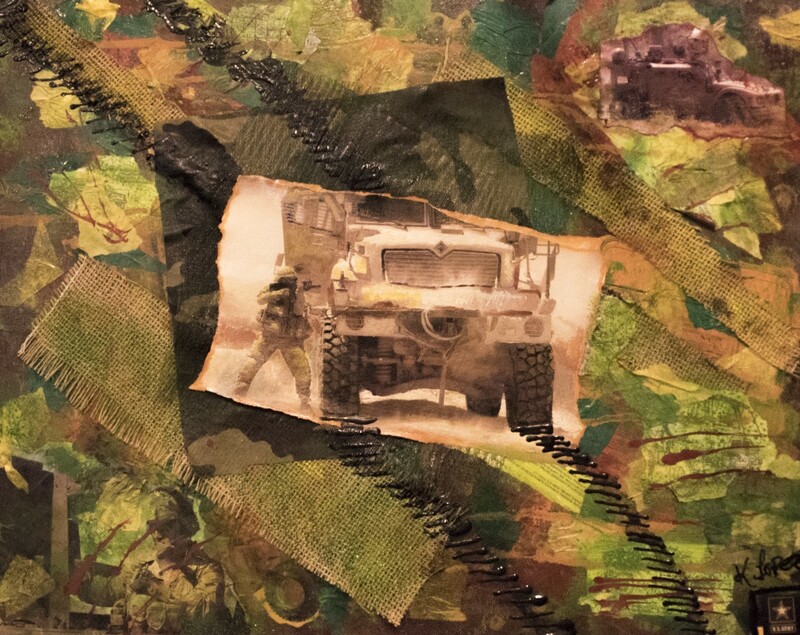 After the ceremony there was a Veterans Resource Fair and Art Exhibit on the ground floor of the capitol rotunda. 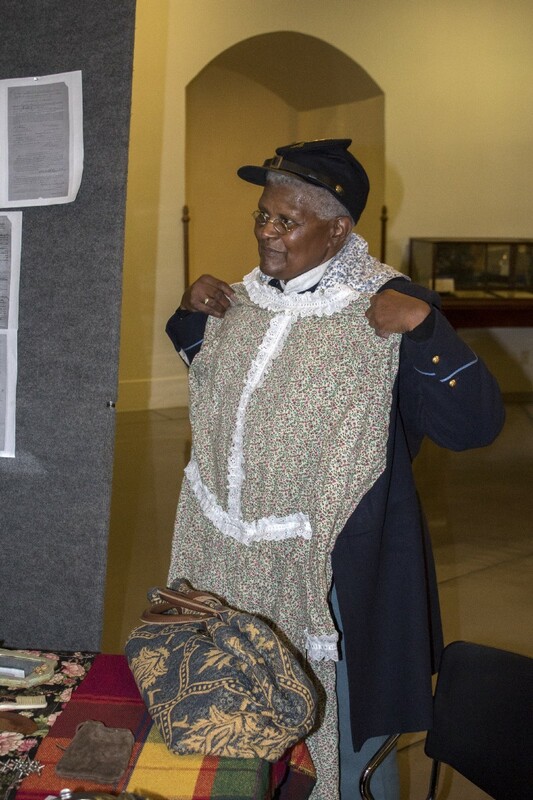 Also available was a living display of Cathay Williams, a freed slave who served as a man with the Buffalo Soldiers.